Cinco de Mayo is a day many people get excited for each year, seeing it as an excuse to drink a bunch of margaritas and consume bowls of tortilla chips and guac. It’s known for being a day of celebration, but let’s be real for a second. What is Cinco de Mayo in the first place? According to a National Today survey of 1,000 adults, only 10% of Americans actually know what Cinco de Mayo is all about. Nearly 40% think it’s “Mexican Independence Day,” another 25% think it’s a celebration of Mexican-American culture, and 13% simply see it as a reason to drink. While many do use May 5th as an opportunity to celebrate Mexican-American culture (and of course, drink), the day does hold some significance. No, it’s not Mexican Independence Day. 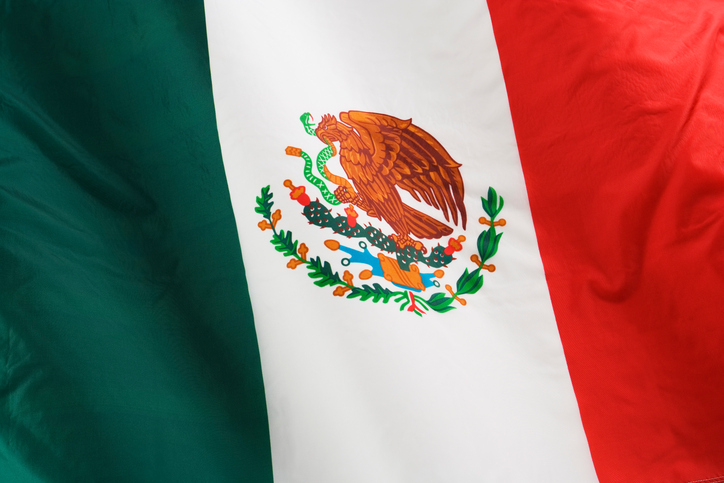 Despite popular belief, Cinco de Mayo doesn’t celebrate Mexico’s independence. In fact, Mexican Independence Day is celebrated on September 16th. Instead, Cinco de Mayo actually commemorates the Mexican army’s “unlikely victory” over the French at the Battle of Puebla, which occurred on May 5th, 1862. As the story goes, the French planned an invasion of the Mexican state after the latter defaulted on debt they owed to European governments. Napoleon III, the French president at the time, thought it would be a perfect opportunity to expand their empire. In late 1861, the French armed forces started in the city of Veracruz and forced its people and government to retreat north. Since the French were confident they would be victorious, they focused in on the city of Puebla. The Mexican president at the time, Benito Juárez, knew the French were coming for them, so he brought together a group of 2,000 people to fight back. Long story short: May 5th arrived, the French attacked and ended up retreating after losing nearly 500 soldiers (versus the Mexican state, which lost less than 100). According to The Independent, the battle wasn’t that significant, but it did represent a “symbolic victory” for the Mexican forces. The French eventually left a few years later in 1867. It’s even said that Cinco de Mayo isn’t celebrated in Mexico as much as it is here in the United States. So why is this important to know? Now that you have the history behind it, you’ll actually know what you’re celebrating on May 5th.